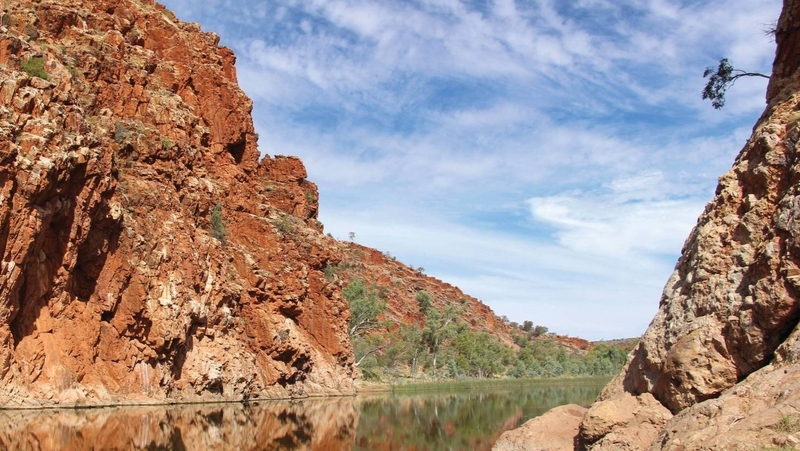 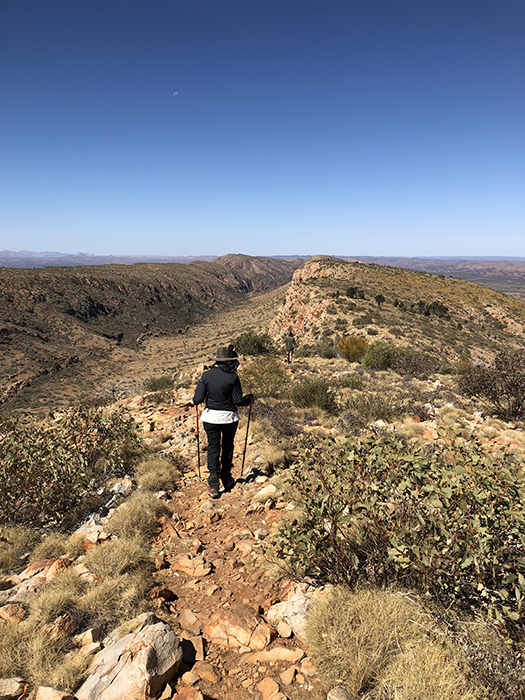 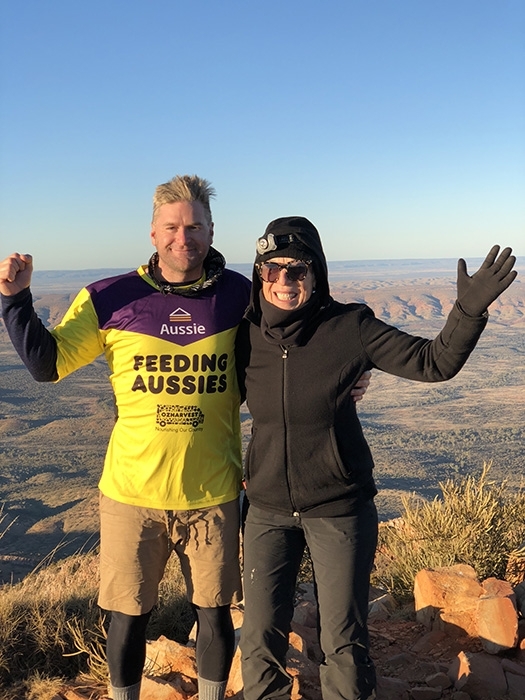 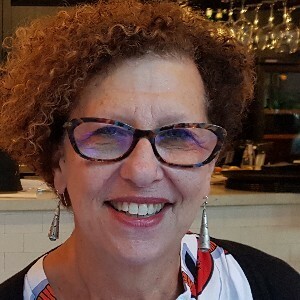 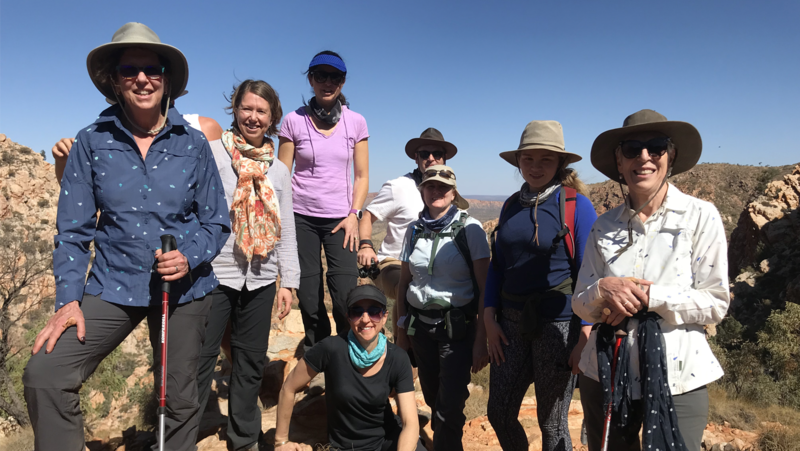 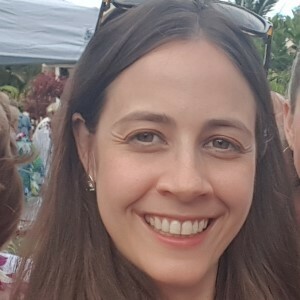 OzHarvest Founder and CEO Ronni Kahn and her team trekked for 5 days walking along the most spectacular sections of the Larapinta Trail in the Northern Territory to raise money for OzHarvest. 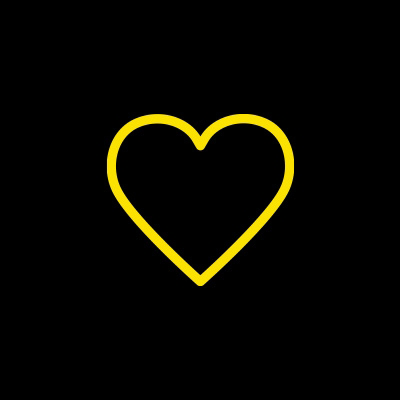 Donations are still being accepted. 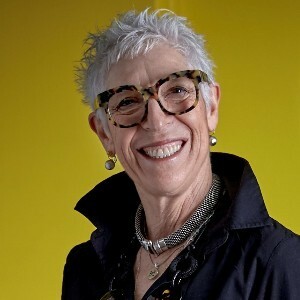 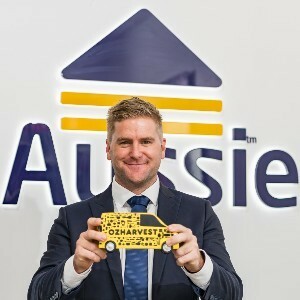 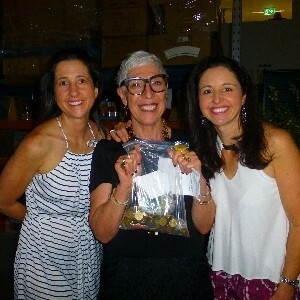 For every dollar OzHarvest can deliver two meals.